Most cars, please ask for details. If prior repairs have been done to vehicle possible extra charges may apply. Auto Tech Clinic offers a complete computerized alignment featuring the latest state-of-the-art Hunter equipment for precision accuracy. 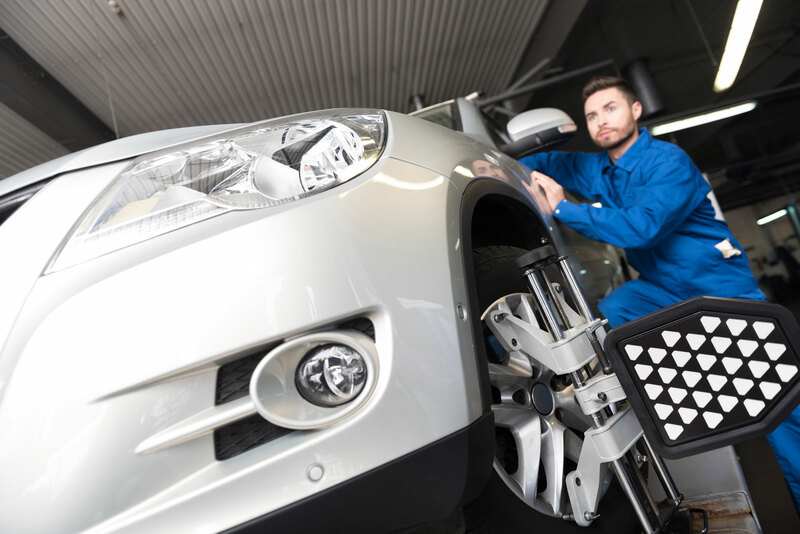 Since many of today’s cars require a proper alignment, proper equipment is critical when performing and alignment. Come on in for a free evaluation.